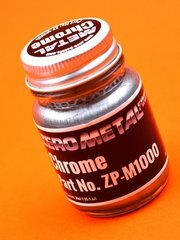 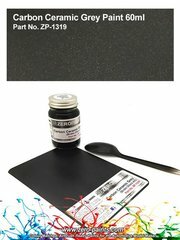 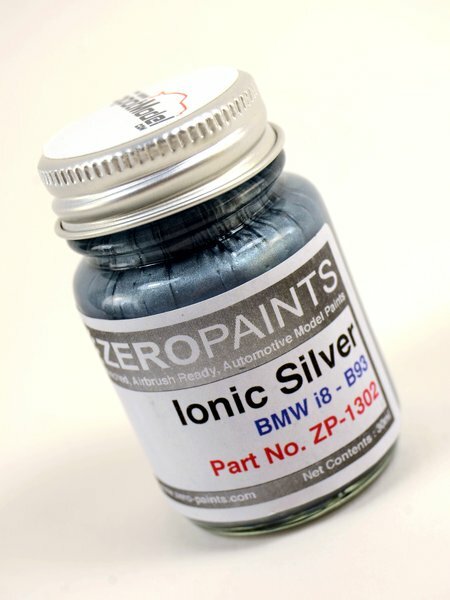 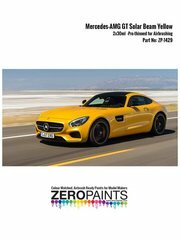 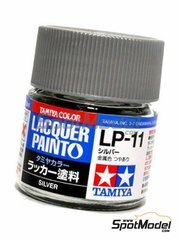 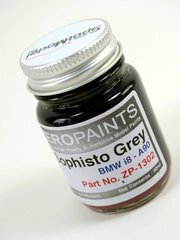 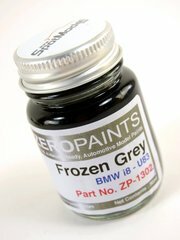 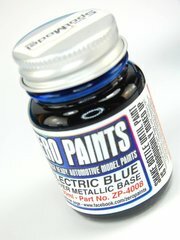 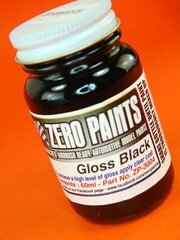 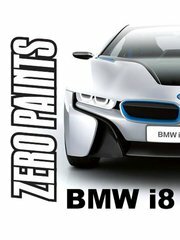 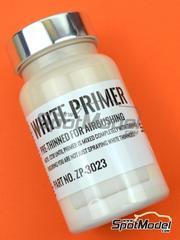 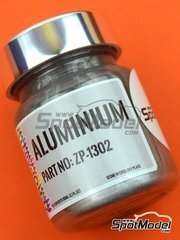 Manufactured by Zero Paints with reference ZP-1303-B93. 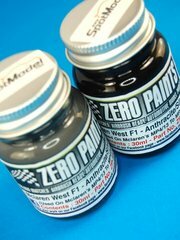 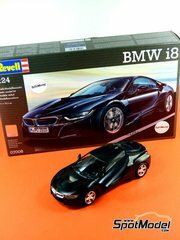 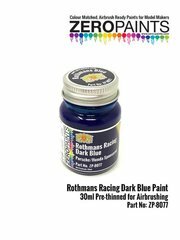 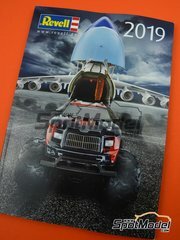 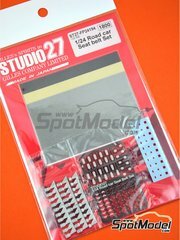 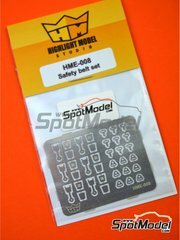 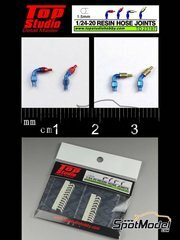 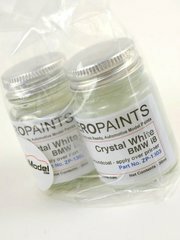 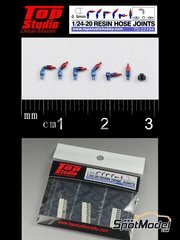 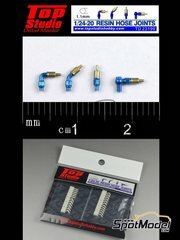 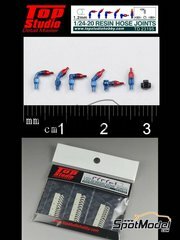 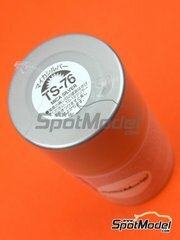 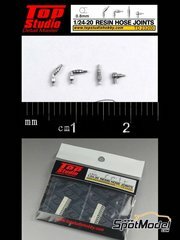 To be used with Revell references REV07008, 07008 and 80-7008. 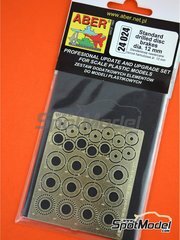 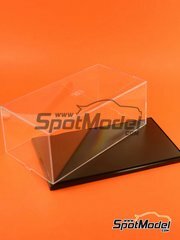 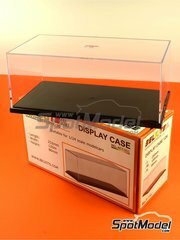 Package measures 37 mm x 60 mm x 37 mm (width x depth x height), weighting 84 g.